STEVE MILLER, Producer - Norton Buffalo, Harmonica, AssociatedPerformer - Steve Miller Band, MainArtist - Steven Haworth Miller, ComposerLyricist Copyright : ℗ 1977 Capitol Records, LLC. STEVE MILLER, Producer - Steve Miller Band, MainArtist - Steven Haworth Miller, ComposerLyricist Copyright : ℗ 1977 Capitol Records, LLC. 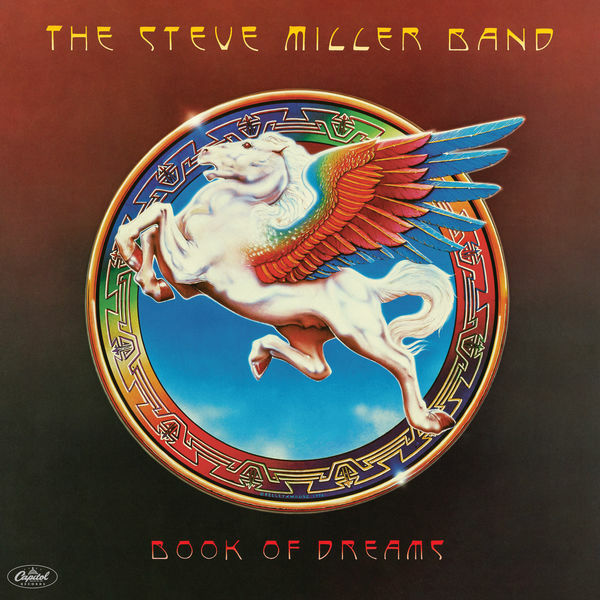 STEVE MILLER, Producer - Greg Douglass, ComposerLyricist - Steve Miller Band, MainArtist - Lonnie Turner, ComposerLyricist Copyright : ℗ 1977 Capitol Records, LLC. STEVE MILLER, Producer - Steve Miller Band, MainArtist - David Denny, ComposerLyricist Copyright : ℗ 1977 Capitol Records, LLC.